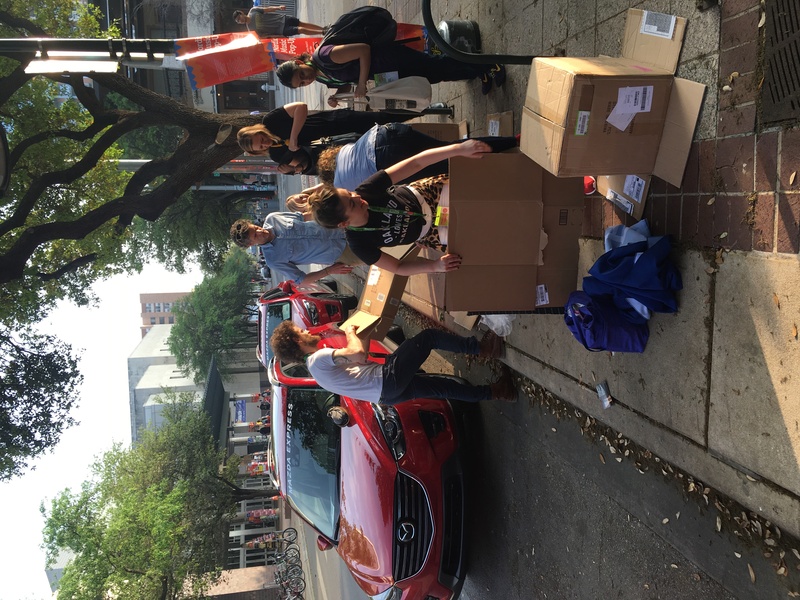 This year’s South by Southwest Music Festival was a whirlwind of great music, thought-provoking panels and of course beer and barbecue, but one thing that made it even more memorable than usual was taking part in a service project to help a local Austin homeless shelter. 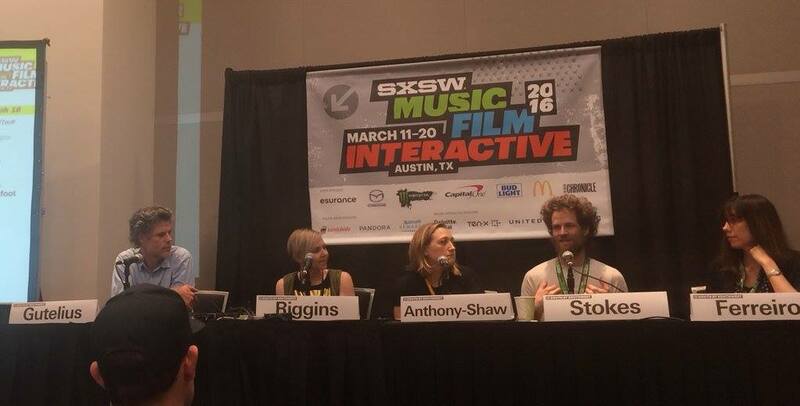 Chadwick Stokes, the frontman for State Radio & Dispatch and Co-Founder of Calling All Crows; Jeb Gutelius Executive Director of The Ally Coalition, Marika Anthony-Shaw of Arcade Fire and founder of Plus 1; Marta Riggins, Pandora’s Director of Employee Experience & Marketing; and Laura Ferreiro, Founder of Music for Good & M4G Media, had a lively discussion about how musicians, fans, brands and non-profits can come together to make a positive impact while supporting good causes and addressing important social issues. 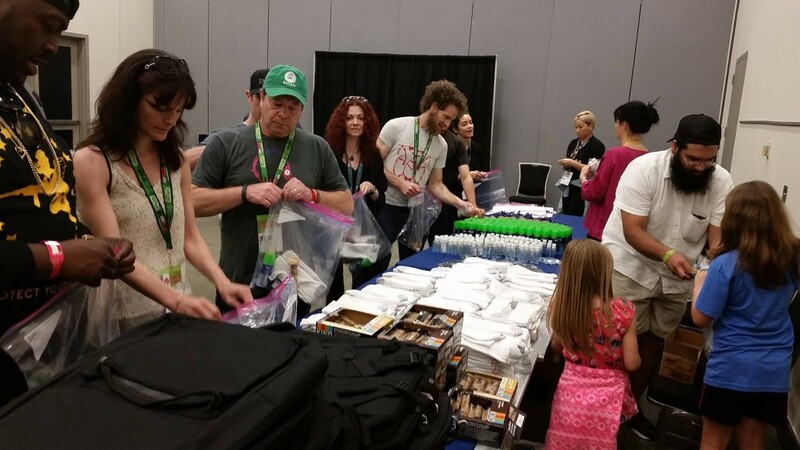 Immediately following the panel, we invited audience members and other musicians, brands and SXSW-goers to put together gift bags for the local Austin homeless shelter, Front Steps. Volunteers of all ages came together to assemble gift bags full of shaving supplies, warm socks, healthy snacks and more. We also included handwritten notes in the bags to add a personal touch. 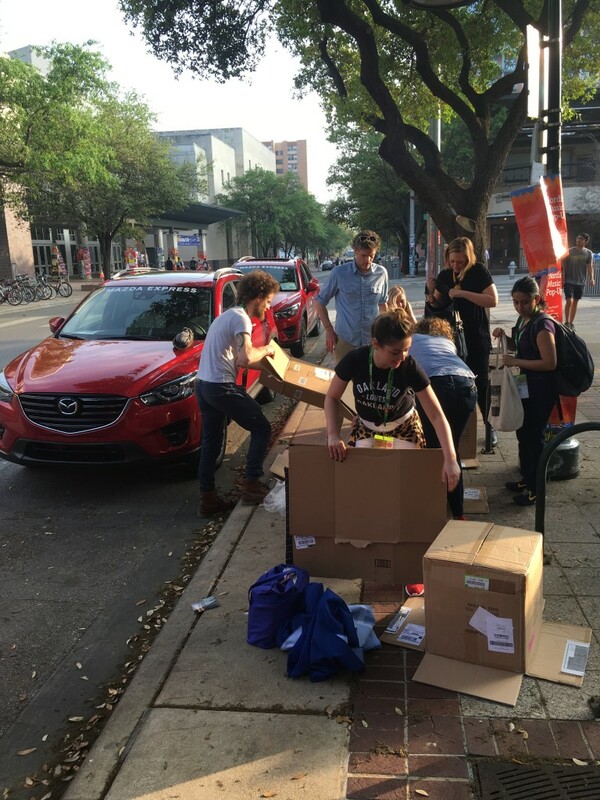 After gathering all the goodies together and placing them in backpacks, we loaded up the sporty red vehicles that Mazda generously lent us to transport the gift bags from the Austin Convention Center to the front door of Front Steps. 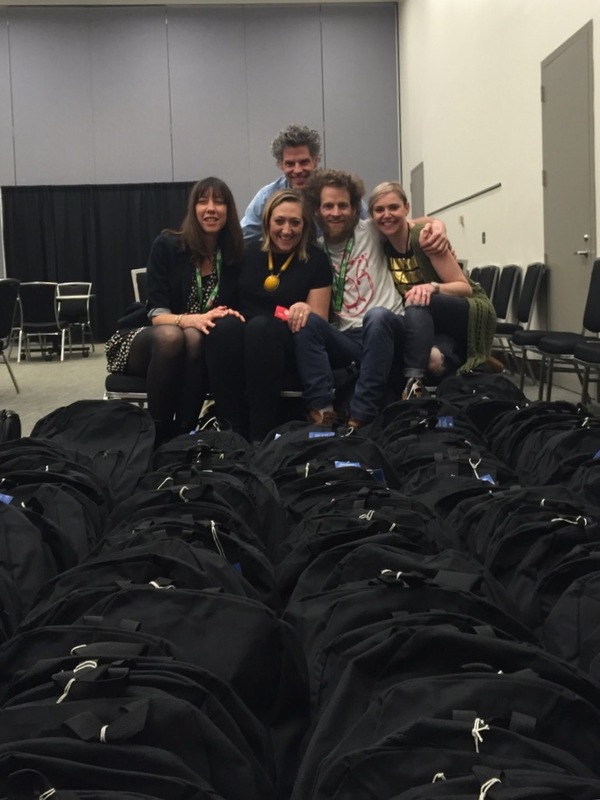 We all agreed that this was one of the highlights of SXSW and that we’d like make the service project an annual tradition. 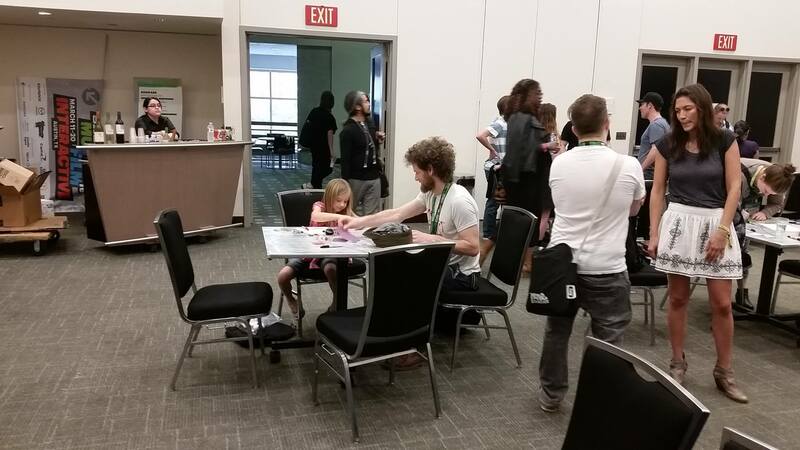 “Since we had a panel about music and activism during SXSW Music, we didn’t want to just discuss how easy it is to give back, but also demonstrate how easy it can be,” said Riggins.